We are very happy to welcome Claire to the acupuncture team at Holistic Health. Offering Classical Five Element Acupuncture, Claire trained and worked with renowned fertility expert Gerad Kite for and has extensive experience in this area. 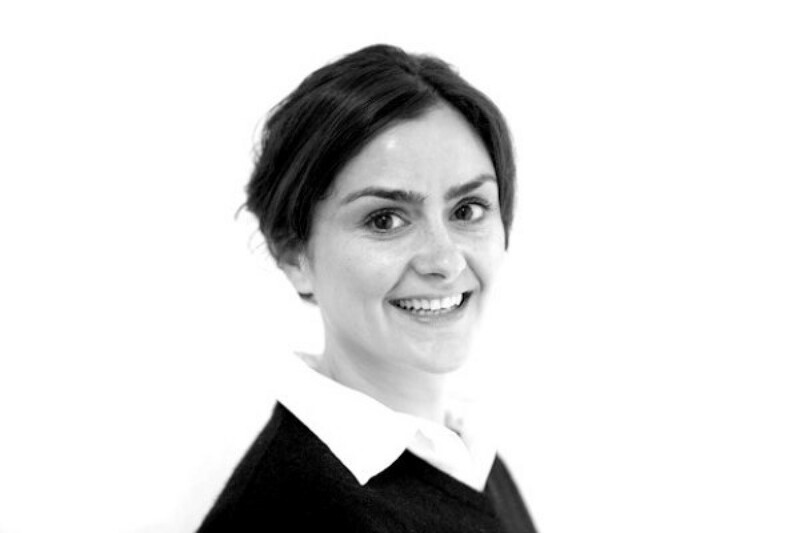 Having helped so many women conceive, Claire also did specialist postgrad training in pregnancy and birth, becoming an active member of the ACT London group (Acupuncture Childbirth Team) and is passionate about helping women enjoy a healthy, happy pregnancy. With a total body/mind/spirit approach Five Element Acupuncture is invaluable in treating all kinds of conditions. Stress, anxiety, digestive problems, immune system issues, mental clarity and emotional strength, are all supported by this approach. For a free telephone consultation call her on 07958 916722.